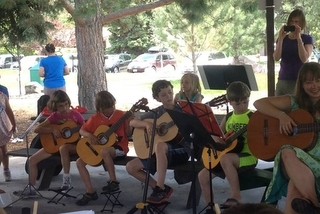 Celebrating 18 years of teaching guitar to Missoula's youth! 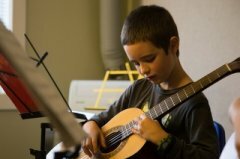 Are you looking for kid's guitar lessons in Missoula? 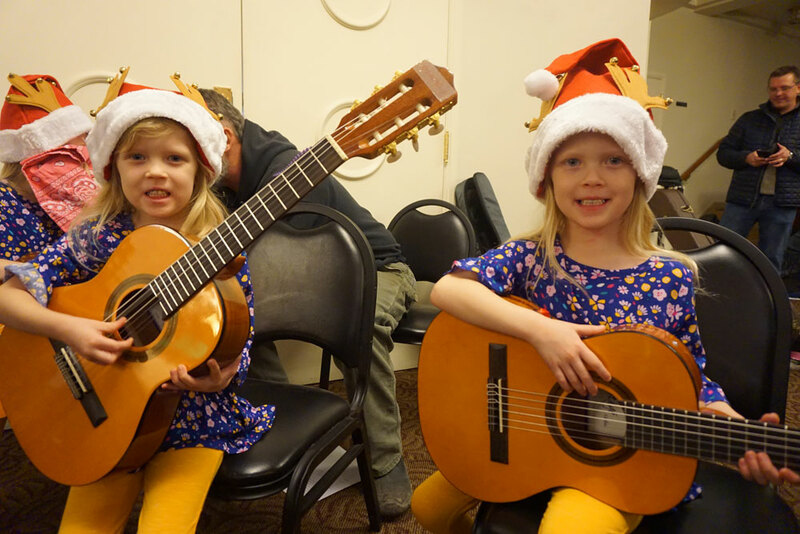 The Missoula Childbloom Guitar Program specializes in guitar instruction for children ages 5 and up. Our nationally certified instructors provide comprehensive lessons in a positive, playful, low-pressure environment. More details about our program are available in our About Us section. Childbloom is a curriculum and teaching methodology developed specifically for working with young students. Information regarding the structure and curriculum is available in our Guitar Instruction section. Tuition is very affordable at $68 per month with no long-term contract required. We also offer discounts for families with more than one child enrolled in the program. 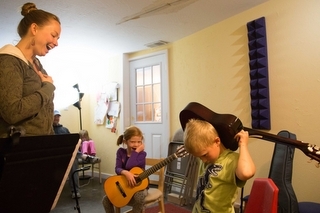 New students will need to have an appropriately sized acoustic guitar for lessons. 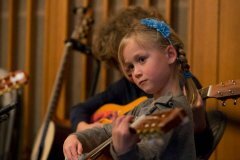 If you do not currently have a guitar, we offer a new student package that includes a Cordoba Protege Guitar (retail price of $165), the first month of lessons, and a book and CD for $195. Visit our Contact Us section for more information about cost and scheduling. 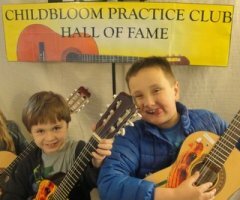 If you are currently enrolled in the Childbloom Guitar Program, you can access your account through our Customer Portal.